After you buy your first home in South Carolina, you might think that the next move you make will be much easier now that you’re on the property market. However, if you decide to invest in a larger property during your next real estate experience, you might find that there are many new challenges to think about. Not only do you need to ensure that you have enough financing to cover your upgrade, but you also need to sell your current property at the perfect time to avoid the burden that comes with owning two different homes at once. To help you get the most out of your decision to expand into a larger home, let’s address some of the most common mistakes people make in this situation, and how you can avoid them. Plenty of homeowners dream of the day when they can afford to make the move to a larger home. However, just because you fall in love with a large five-bedroom property, doesn’t mean that your bank account is equipped to handle the mortgage repayments each month. 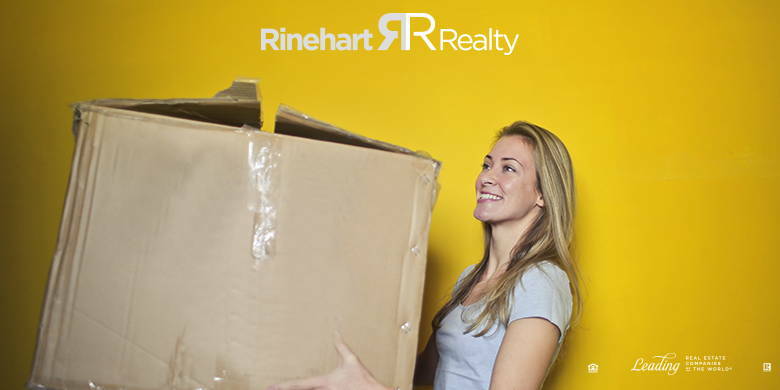 Before you start getting ahead of yourself, it’s important to think about thereal reasons you’re moving to a larger home, and what you’re willing to compromise on if it means getting that extra space. If you need more bedrooms to accommodate a bigger family, for instance, then you might have to do without a large front yard or an extra office space, so you can work from home. Knowing your priorities from day one will make it easier for you to plan. Often, buying a larger home is much easier when you make a profit on the property you’re currently selling. With South Carolina property prices on the rise, that should be more achievable than it was in previous years The best way to get a better price on your existing home, is to enhance your house in the eyes of a prospective buyer. Fixing broken tiles and re-painting the living room can be a great way to get ahead in a buyer’s market and improve your chances of finding the perfect investor. Before you put your home on the market, evaluate it with absolute scrutiny, double-checking for anything you might need to work on. It’s important to have a professional realtor on-hand to help you sell your original home before you expand into a larger property. This will make sure that you don’t find yourself struggling to make any deal count at the negotiating table because you want to get rid of your old property before it costs you a fortune in extra mortgage expenses. If you’ve already sold your previous home before you make the move into a new property, you’ll be able to choose your perfect larger home without worrying about any restrictions holding you back. Remember, if the market is slow and you’re having trouble selling your property as quickly as you’d like, you could always consider renting it out while you’re looking for a buyer.